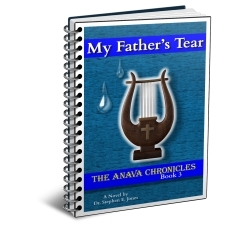 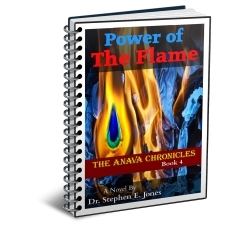 A man named Anavah discovers a light in a cave that he is exploring, and has an encounter with the Creator. The revelation he receives sends him on a mission to bring light to others. 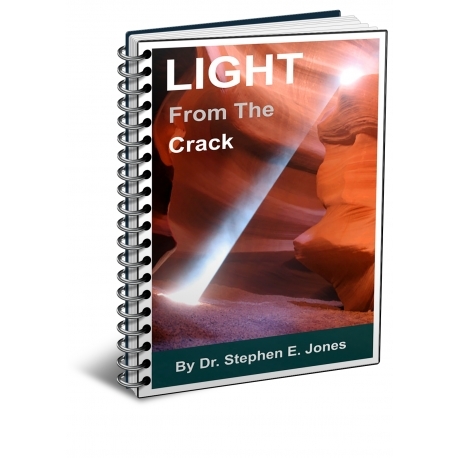 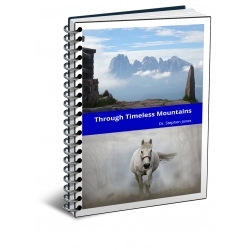 This is a novel designed to teach biblical principles.